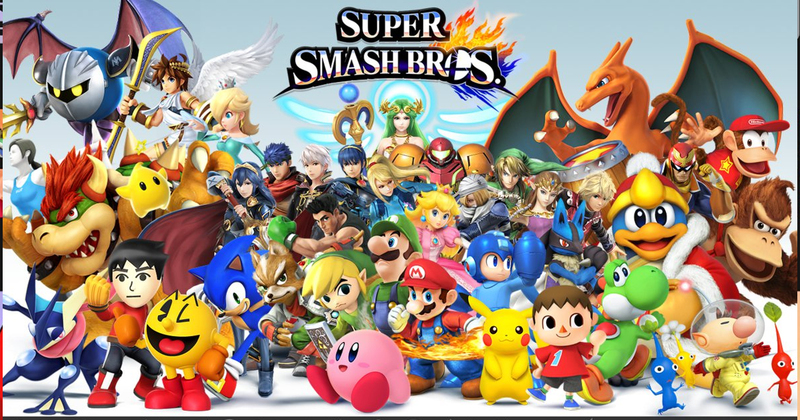 Compete with your favorite Nintendo character and play for prizes! No outside controllers allowed. Attention Parents: Your teen’s attendance at any Santa Clara City Library sponsored event constitutes your permission for their photograph to be used for promotional purposes. This program was made possible with the support of the Santa Clara City Library Foundation & Friends.